How do I prepare for dermal filler treatment?  How many dermal filler treatment sessions will I need? Are there side effects of dermal fillers? You must mention to your practitioner if you are taking any blood thinning medications ie. aspirin or warfarin as one would be at higher risk of bruising. However, this does not mean that we cannot proceed, it just mean we will take extra care to minimise bruising.